We are the Northeast's leading distributor of new and used industrial sewing, cloth cutting, cloth spreading, fusing and related production machines for manufacturing of apparel, automotive interiors, furniture, home furnishing, industrial fabrics and other non-apparel cut and sew products. We have been providing knowledgeable sales consultation and profitable solutions to our customer's production problems since 1969.
and application, and equipment maintenance and repair. Our growth and reputation has been built on our quality of service and integrity with our customers. 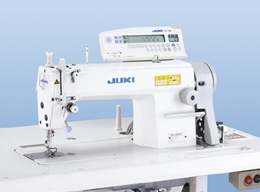 We service most industrial sewing machines. Our used equipment inventory is posted for your persual. We stock a wide variety of thousands of used sewing machines, cloth cutting machines, cloth spreading machines and related production equipment for the sewn products industries and have extensive contacts in the industry to source used machines we do not already have in stock. Our technical staff refurbishes machines missing, broken, and excessively worn parts are replaced and machines are tested and adjusted for proper mechanical and electronic function. We back our machines with a 60 day warranty. 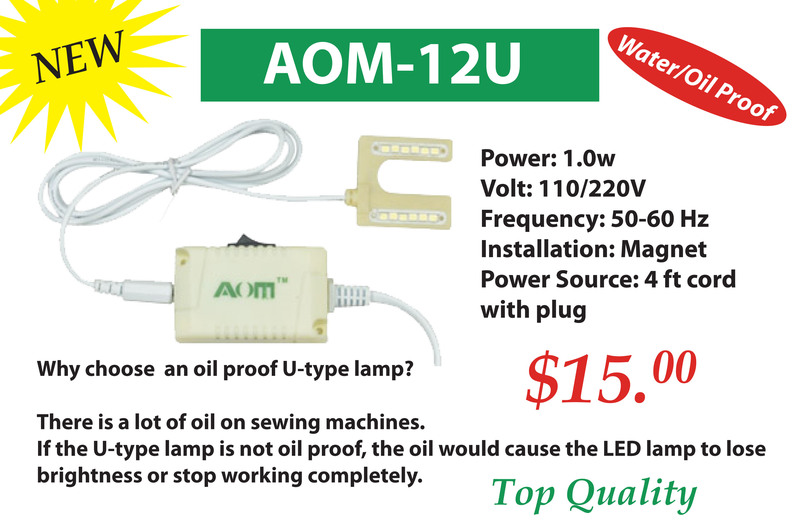 If you do not see what you need, please contact us. We may have it, know where it is, or be able to find what you need. If you don't see what you need, please call us.